Question 1 What is a circuit diagram? Question 2 Write the symbol for voltmeter and ammeter? 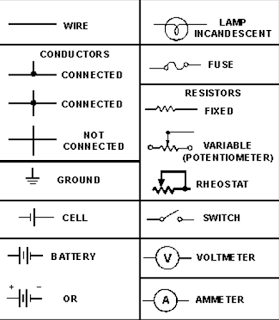 A diagram showing the arrangement of various components in an electric circuit with the help of their symbols is called circuit diagram.